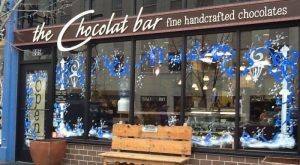 In an era of creative food combos, wacky taste combinations, and restaurants one-upping each other over who can concoct the next trendy food, sometimes rich and gooey simplicity is a true ray of sunshine in a foodie culture. After all, restaurant trends may come and go, but comfort foods are forever! 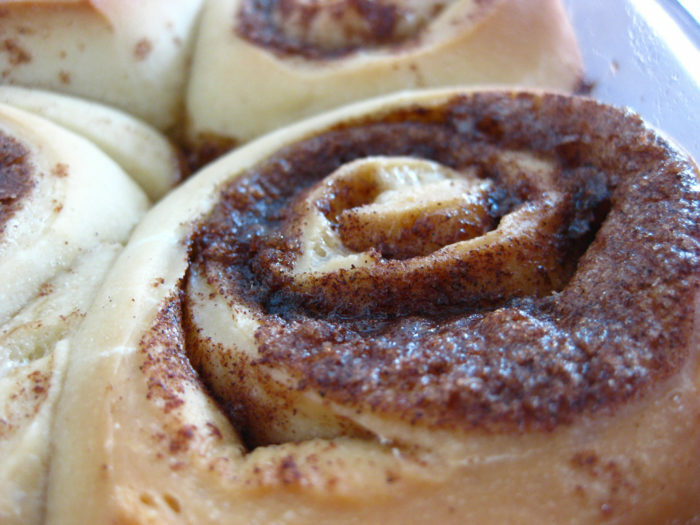 And what could be more classic that the warm, sweetly-iced softness of a handmade cinnamon roll? The rich, lightly-spiced scent of hot cinnamon alone is enough to make even the hardest heart melt. 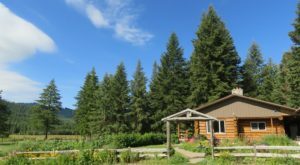 While Idaho is home to a number of delicious bakeries that specialize in tantalizing sweet rolls of every size, shape, and flavor, only one has a long-standing mom-and-pop reputation for sweetness that has traversed the decades. Talk about the perfect treat for busy mornings when a little extra comfort is needed, or sweet end to a leisurely weekend brunch! 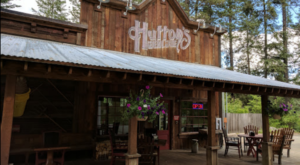 Not too doughy, too sweet, or too savory, this small shop knows how to do cinnamon rolls just right. 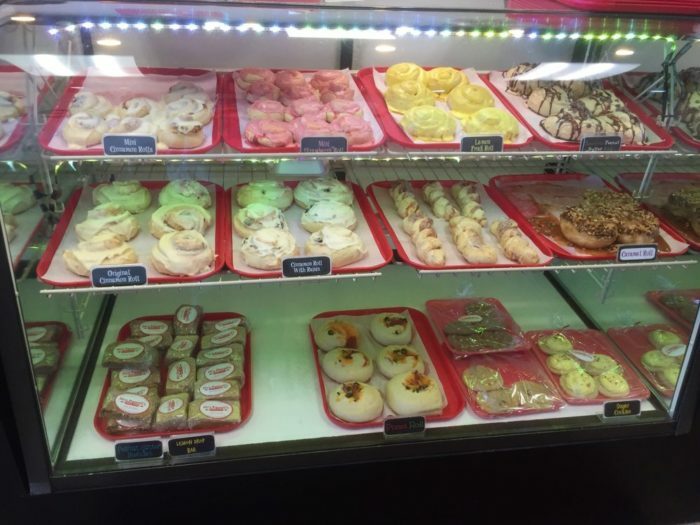 Mrs. Powell’s Bakery and Deli has built legacy of tasty cinnamon rolls for going on 35 years...but it isn’t just the tastiness that customers rave about, or the melt-in-your-mouth center. 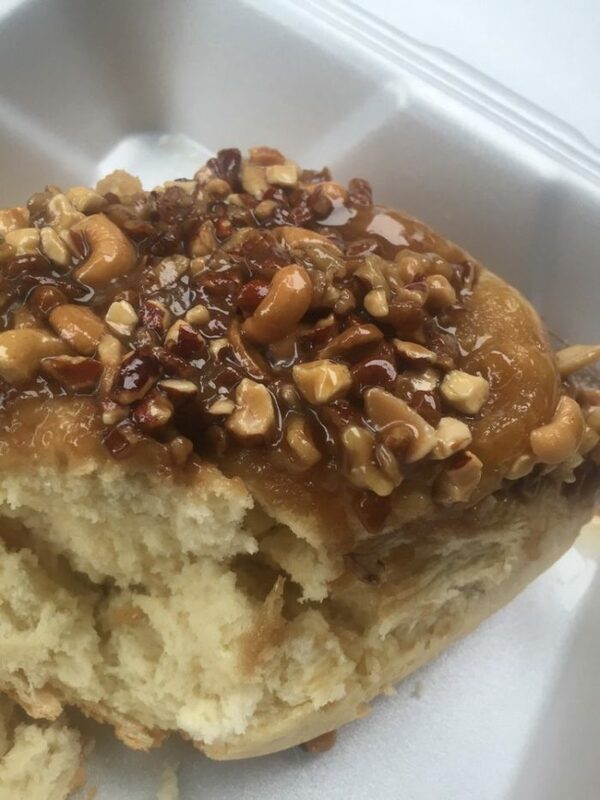 Ammonn is one of those mid-sized towns that doesn't get a lot of attention, but Mrs.Powell's fresh-baked cinnamon rolls have sure changed that! 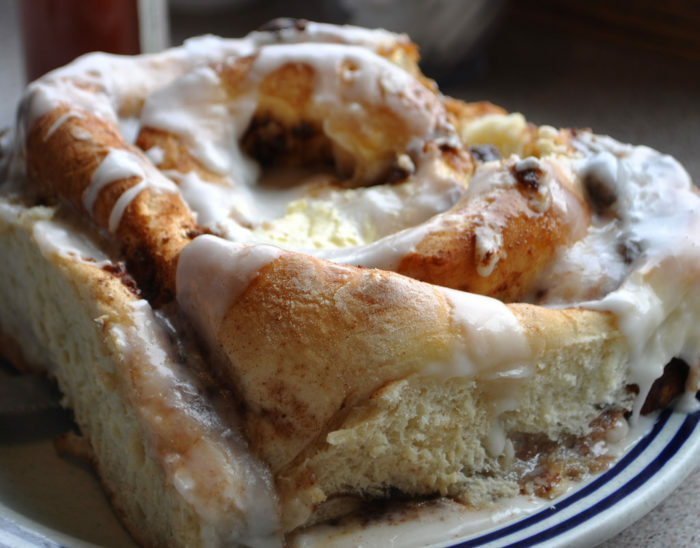 It’s also the cinnamon roll’s huge, 6-inch diameter. 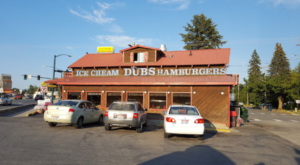 The original Mr. and Mrs. Powell started their small bakery decades ago, but before that were selling the delicious cinnamon buns at the Eastern Idaho State Fair and in the Grand Teton Mall. 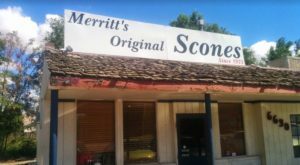 When it came time to retire, the thought of this long-time bakery staple closing its doors inspired a new husband-and-wife team - the Fosters - to take over the reins, while still maintaining the heart and soul that made Mrs.Powell’s soft, cinnamon-y rolls such a regional draw. 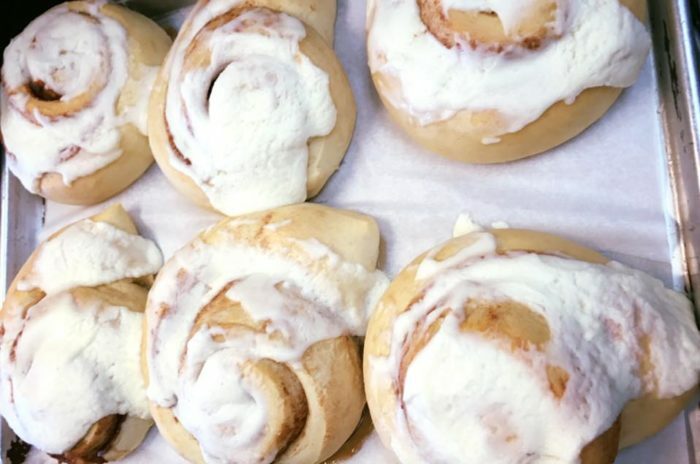 It's never been unusual to find customers traveling from miles around for a delicious, frosted roll, fresh out of the oven! 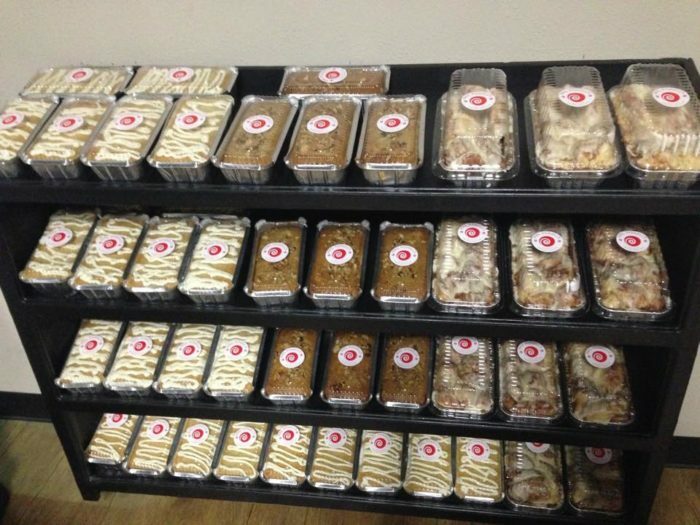 And then there are those that stockpile dozens of the pastries for long absences away from the Ammon store. 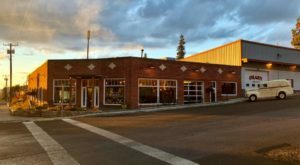 Today, this bakery – which has expanded to include a deli – is a cultural phenomenon. The publicity speaks for itself. 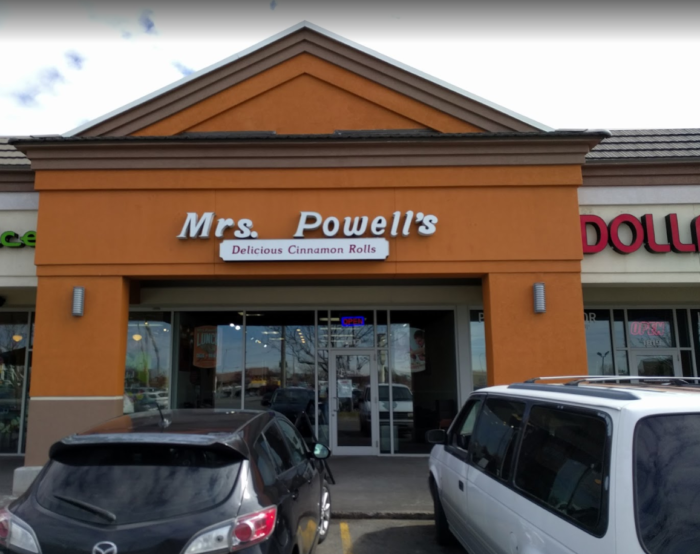 The original Mrs.Powell’s recipe is still alive and well, and customers flock here for good reason. Lightly browned and delicately frosted on the outside, rich, warm, and fluffy on the inside, these behemoth rolls are well worth waiting in line for - even when it's going out the door. 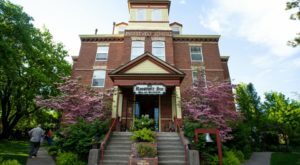 But while Mrs.Powell’s has always been known for its original cinnamon buns, far be it from a hometown bakery to stick with just one item! 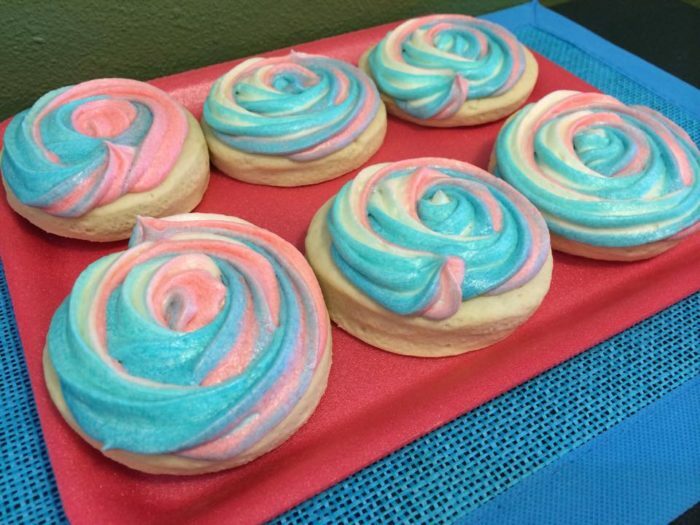 You’ll also find strawberry rolls, caramel rolls, sweet breads, and even cookies – some of which have been added onto the bakery’s original menu by the new owners. 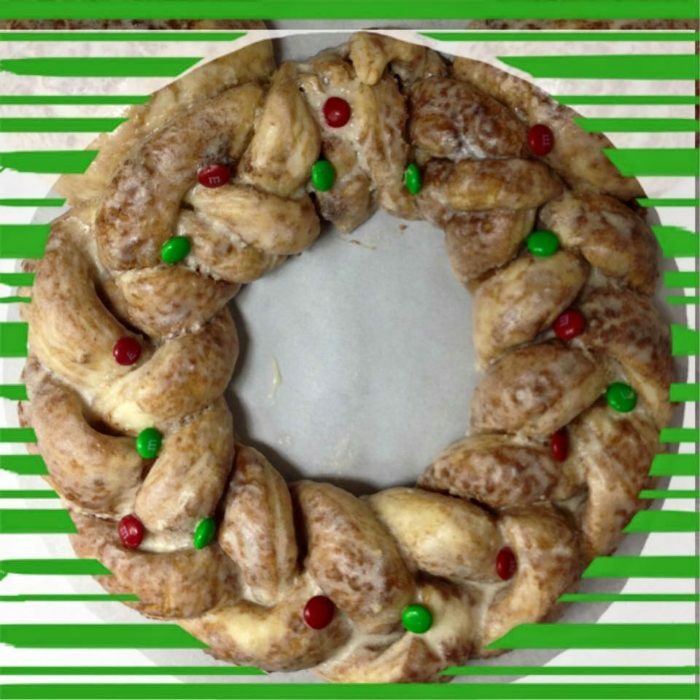 The Christmas cinnamon wreath is a classic! And they don’t skimp on the good stuff. When I say they serve up hot, sticky caramel rolls, these babies aren’t just lightly drizzled with the sweet stuff… they’re flipped and dunked, to ensure maximum deliciousness. Plus, a few surprises on the menu every now and then. 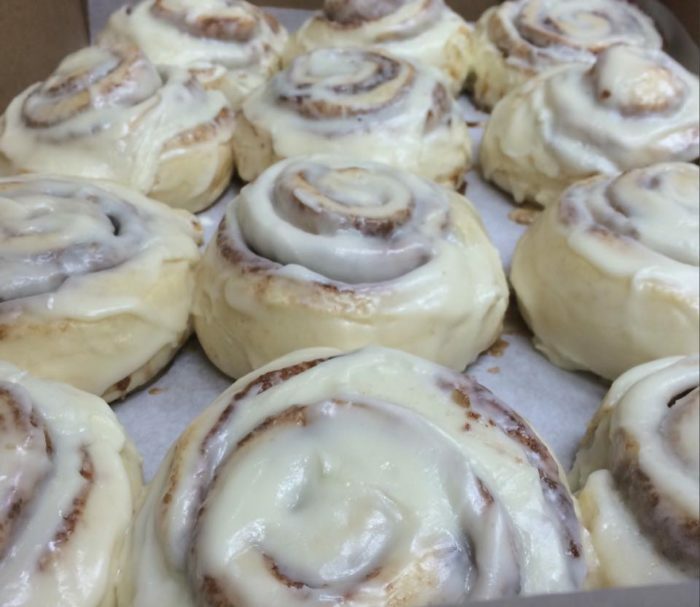 Odds are, you’ll definitely need a box to go! 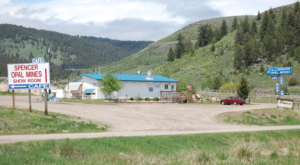 You can find the original Mrs.Powell’s and her famous cinnamon rolls at 1813 S. 25th E. Ammon, ID 83406.